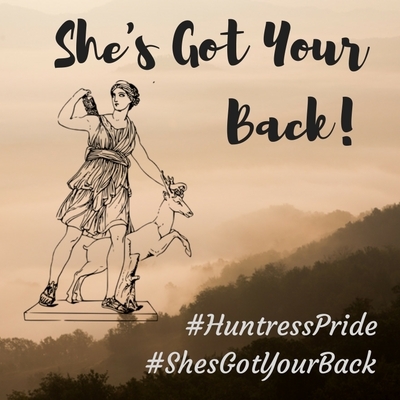 Huntress Pride: She’s Got Your Back! The love of hunting, and the skill to be a successful hunter are many times passed on through generations. Often thought of as a “boys only” experience, some fortunate girls are out in the woods and fields harvesting organic meat for their families. 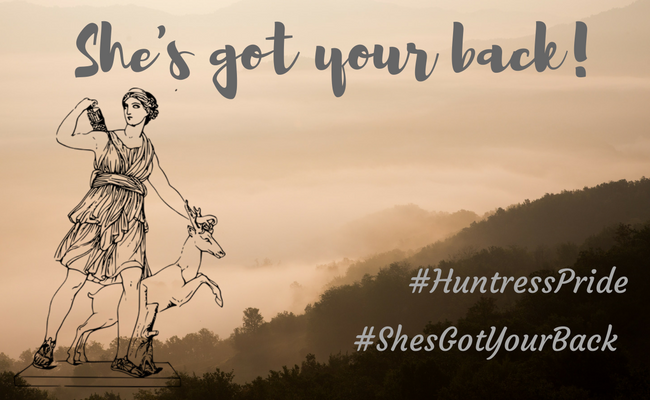 Perhaps it’s the positive influence of women in the hunting industry, through television and social media, showing their huntress pride. Maybe this is proving to both girls and their families that it’s o.k. to hunt. No matter what, the sport of hunting needs to continue, and the only way for that to happen is to teach and support the next generation of hunters. Sadly though, some of these young hunters are being bullied for showing their huntress pride and displaying their passion for the outdoors. This isn’t anything new to the ladies of the hunting industry, a few even shared their experiences with bullying in a post at Women’s Outdoor News. 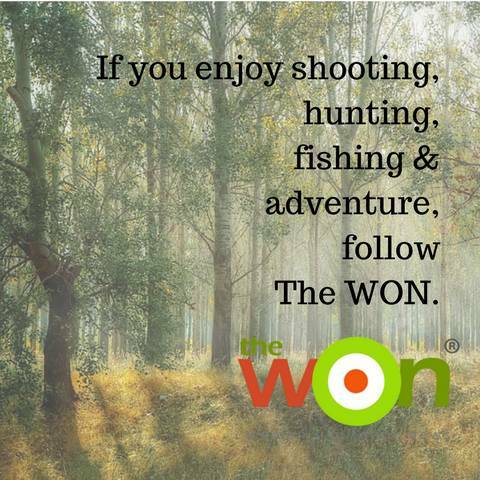 Well, the ladies of the hunting industry are now ready to stand up and show their support to the next generation of huntresses. Thank you for being part of my next adventure. 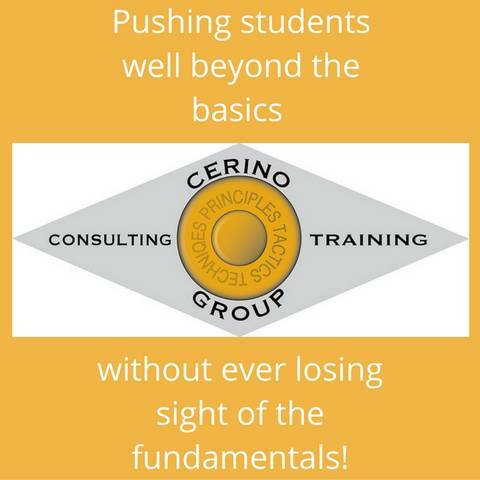 Stay tuned for more information both through this website and Michelle Cerino – Princess Gunslinger & Adventuress on Facebook. The crux of your writing whilst appearing reasonable initially, did not sit properly with me after some time. Somewhere within the paragraphs you were able to make me a believer unfortunately just for a short while. I nevertheless have a problem with your leaps in logic and you would do well to fill in all those gaps. In the event you actually can accomplish that, I will surely end up being fascinated.